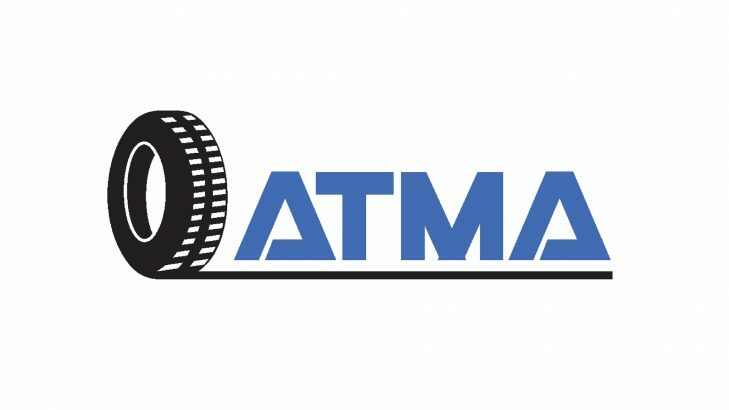 Automotive Tyre Manufacturers Association (ATMA) has recently launched a major exercise on the theme of Road and Tyre Safety by engaging students at an event that was conducted at TDI International School in the state of Haryana. Over 250 students from different schools participated in the event. Parents were also briefed about the tyre safety through the distribution of tyre safety booklets. ATMA was actively supported by Indian Tyre Technical Advisory Committee (ITTAC) in this awareness campaign. As per the Director General of ATMA, Rajiv Budhraja, the United Nations is also of the view that children should be made aware about road safety by spreading awareness regarding this issue. He further added that the children need to be sensitized on road safety from a young age so that they can realize that they have a responsibility for safety for themselves and their families. TDI International School’s Vice Chairman, Mr. Akshay Taneja also spoke on the occasion and said that spreading awareness about road safety should be at the top of the agenda for every corporate in India and that they are privileged to join hands with the national bodies such as ITTAC and ATMA for this noble social cause. ATMA members have been participating in tyre safety campaigns for a long time. Its members include some of the biggest tyre manufacturers in the country such as Bridgestone India, Apollo Tyres, CEAT, MRF, Goodyear India, Birla Tyres, Continental Tyres, JK Tyres & Industries, Yokohama and Michelin. ATMA is amongst the most active national body in the country that represents INR 57,000 crore automotive tyre industry.